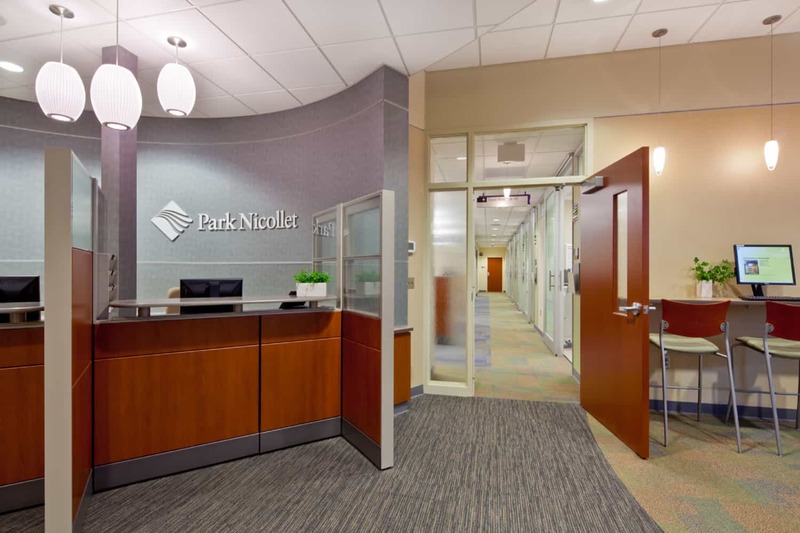 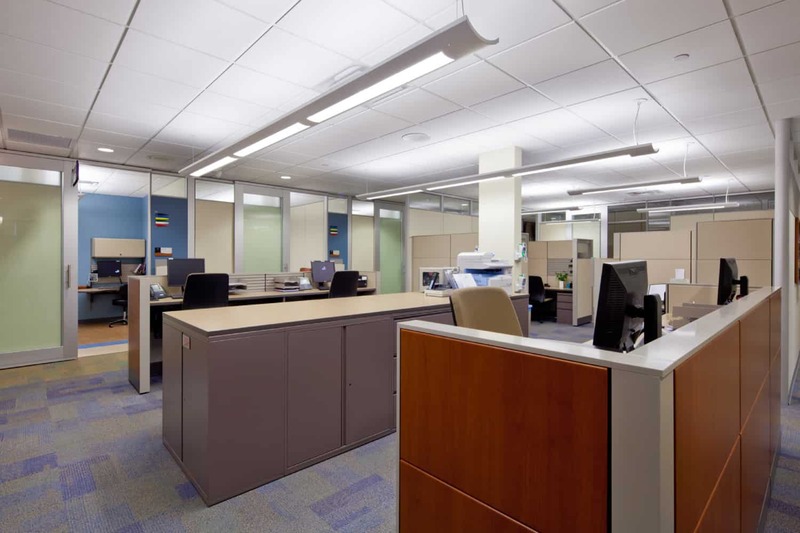 Responding to the growing movement towards medical homes, Park Nicollet Clinic-Lakeville piloted the concept for the Twin Cities health system. 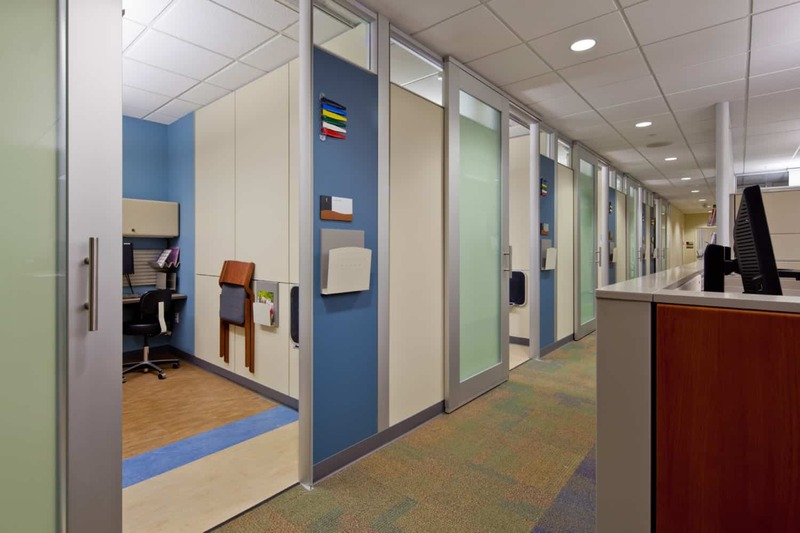 Based on the idea of care coordination between health care disciplines designed around the patient, the design solution features a large staff core in the clinic with physicians positioned closely with the nursing staff, nutritionists, counselors and other wellness staff. 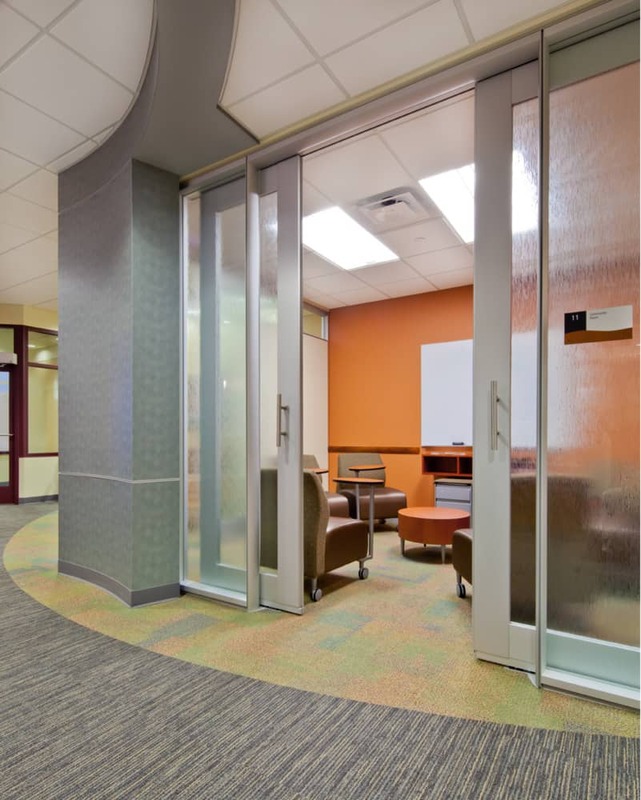 BWBR further supported this collaboration through an open nurse station, making staff accessible to exam rooms through visual connections and proximity. 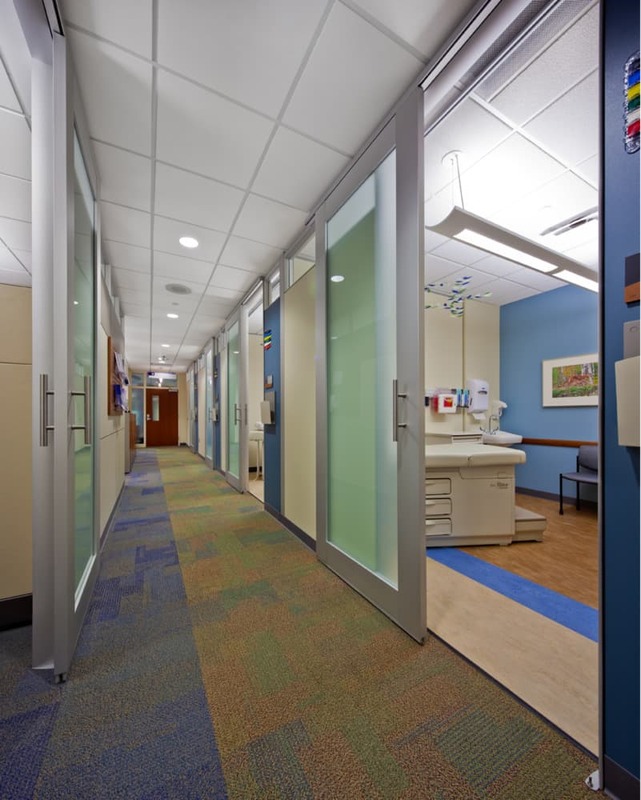 Additionally, with an emphasis to reduce waiting times and improve patient satisfaction, this design solution improves patient flow through the clinic as well as create a more comfortable and contemporary environment for families waiting with patients. 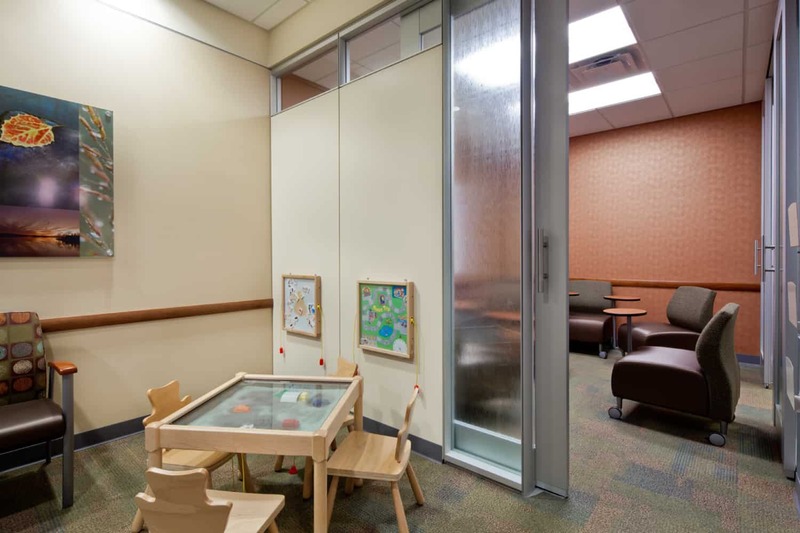 The demountable wall system gives the clinic an opportunity to reconfigure the space if necessary, serving the individual needs of the patient. 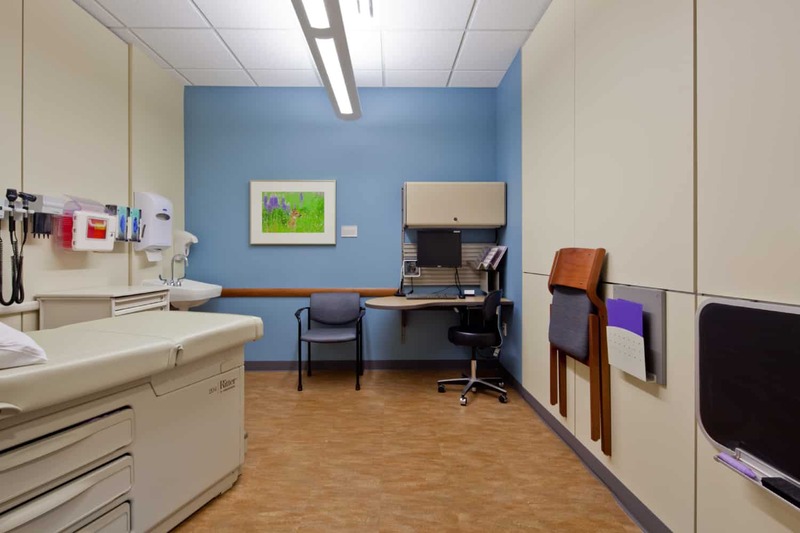 With the patient as its focus, the design also includes a small community room for education and discussion groups as well as a computer counter with Internet access.